From tracking invoices to staying in control of cash flow – we’ve got you covered from £3/mth. 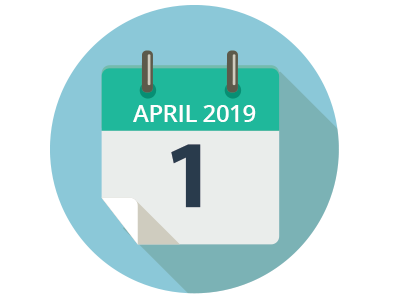 From 1 April 2019, the first phase of Making Tax Digital will go live. If your business has a taxable turnover above the VAT threshold (currently £85 000) you will need to ensure you have MTD-ready software solution in place to keep records digitally and submit VAT returns to HMRC. We’re here to help you. We’ve added MTD functionality to Reckon One ahead of the mandatory date to ensure your business stays compliant. Easy-to-use online accounting software. Perfect for self-employed and small businesses. Starts from just £3/month. Affordable online point of sale software. Manage your sales, customers, employees and inventory from anywhere for just £19/month. Online practice management software for health and fitness professionals. From scheduling to managing your finances – you can do it all on a single platform. Need business and financial advice? Find your local Reckon certified advisor.